You search a thousand times, joined online forums and communities to ask for that hog raising feasibility study. Some were kind enough to provide you with one, but some didn’t really care! Will you make money on it? Investing in any business from blood sweat and tears (dugot pawis at luha)- (This is true for us OFWs) That you didn’t know anything about is like adding up an extra contract years. And you didn’t want that do you? What level of hog raising do you really want to put up? 10 sow level? 100 sow level? Why not try to make a feasibility study on your goals first! 1.What Do You Want To Achieve? 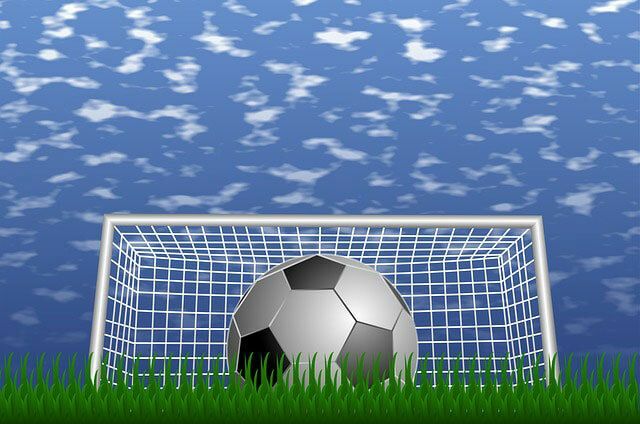 are you ready to kick on your goals?! What is your goal towards this business? Start with few heads and increase as I gain momentum. Your goals have to be well defined. Start with how many heads?.. And increase to how many?.. Are you going to use this as your main source of income?.. I wanted to because I am tired of working away without my family, but I am not sure yet. Knowing your goal from the beginning is very important. Because you cannot raise 100 pigs in 5 pig pens not unless they are big enough to accommodate 20 pigs each. So if your goal is to raise 100 pigs you have to buy a bigger lot for your piggery, buy a land that is far enough from nearby homes and visualize an expansion strategy. So knowing your goal from the beginning will let you establish a good plan and will help you to what you’re trying to achieve. Your market, your buyers. They are the one who will give you money because if you don’t know anybody who would buy the pigs from you then who would give you that money then? Start making a simple market study around your local market. Go to your local meat shops and ask how many pigs they need daily. Philippine Statistics Authority had some data you could use in checking the volume of pig production around your area. Once your in their website go and download report. On the right hand side, it can give you a good look on the performance of pig production around your area. Feasibility study is a way to make sure that your idea, a certain business, is feasible and profitable as well. And I’m sure no one wouldn’t want to think in the first place to explore a business that they know will not give them profitable income, in return of their time and effort. How Does A Feasibility Study really Looks Like? 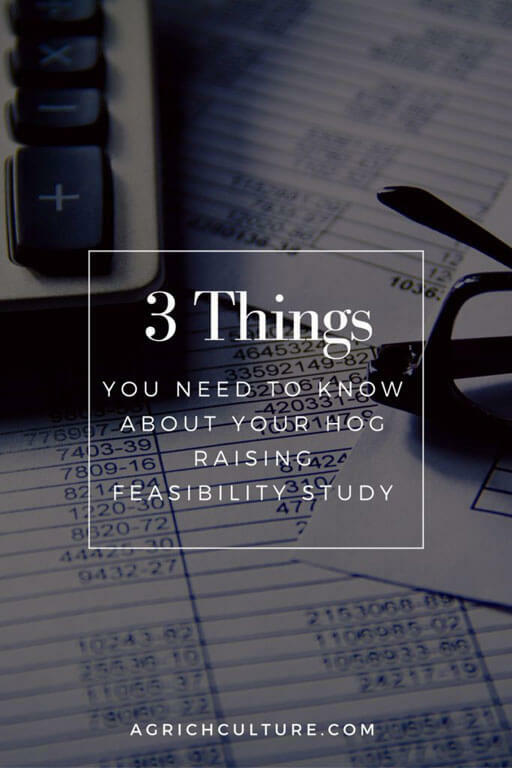 A 30 year old feasibility study of production of hog which you can refer in this link. Did you check on the link? It’s too much isn’t it? But you shouldn’t have to punish yourself too much because you will learn along the way. “You don’t have to be great to start, But you have to start to be great”. But I am not telling not to make one either, just take it slow and don’t try to learn everything at one sitting. So once you have the important things you need, go ahead and start your hog raising! But I am planning to go big time! Because you will be investing big money in a business you are new at. Because the CEO do not try to do everything on their own, instead they always search for the best people that can help them. It’s a good habit, that when you are not feeling well and it’s getting worse, you have to consult your doctor. So when you are still worried that you will loose everything, consult an Expert. They will address the issues lacking on your feasibility study and this is the right time to ask everything to them. Hire someone who already have enough knowledge and experience handling pigs. Enroll to short classes or attend seminars. Hog raising is a profitable business that rely on quality and quantity. The more hogs you raise, the more money you would make, but make sure that you also take into consideration the way you produce your pig in order to produce good and safe meat. Water and electricity are included because you have to consider them when buying a land. Because you have to be equipped with these in order to operate. Survey the land before buying. For history of flood and PESTS! Training and seminar can help! Update with new trends and strategies. You can always do things on your own. There are a lot of feasibility studies available or if you really wanted to have a Feasibility Study done for you by professionals you could always consult an Expert’s Job. You can also try to visit this link for you to be able to have a guide in your feasibility study. Take some time to really go into the process of doing it. I started this journey in planning to become a Pig farmer, Hog raiser, Swine Producer whatever you wanted to call it before two years ago. 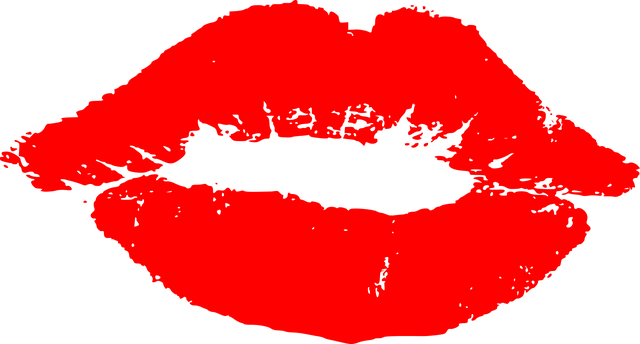 I left and become an OFW for the second time. With the point of no return in saying goodbye! And after two years of reading and studying do you think I am ready? Actually seeing the numbers at the start, it doesn’t seem attracting comparing to what I am getting with my job. But the longer you stay and with the strategies that have to be done it will soon pay off! My motivation is what’s making me push harder, my Family. And giving up a good a career is like taking away the food in the table. I am afraid, but I have to work it out! Hog raising is a challenging business. It might not give you right away everything you will be needing at the moment, actually you might not even make anything at the start, but if you stay for a while and learn along the way, you might be like the people who you are looking up to when it comes to this business. Hog raising is a feasible business, there is really no question to that, farmgate or liveweight price will rise and sometimes fall. The costs to produce also continues to go up. This business is not a start now and earn instant. It’s a constant changing and evolving industry. Your strategies in making this business profitable also relies on you and your plans only work if you work on them. So what are you waiting for go ahead finish you feasibility study!